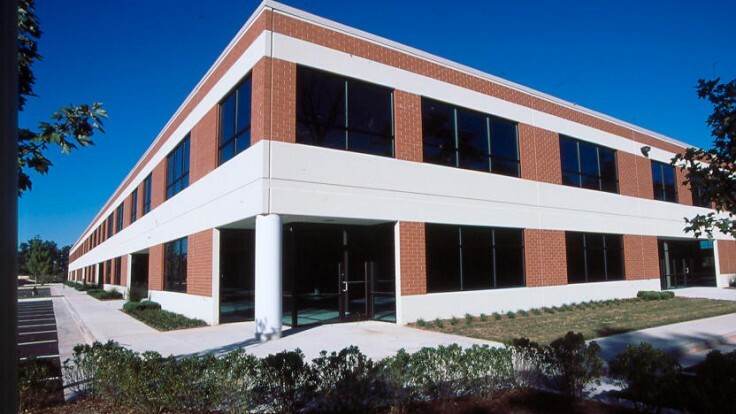 Dulles Trade Center | Hubert Construction, LLC. 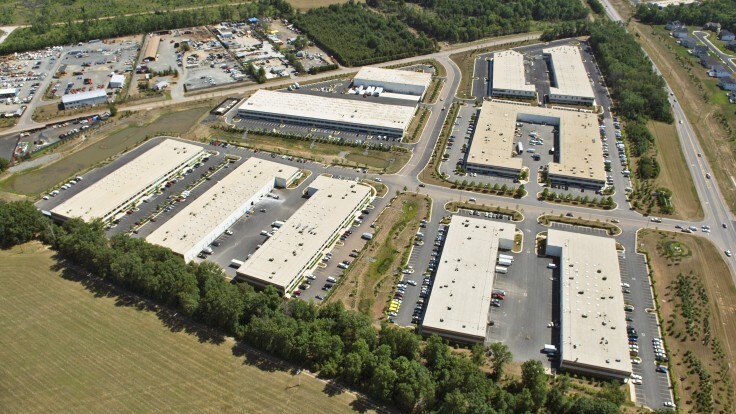 A multi-phase project completed over five years, the ten buildings total 746,300 S.F.. Initially developed as a speculative for lease project, due to market conditions it became flex/industrial condominiums for sale. 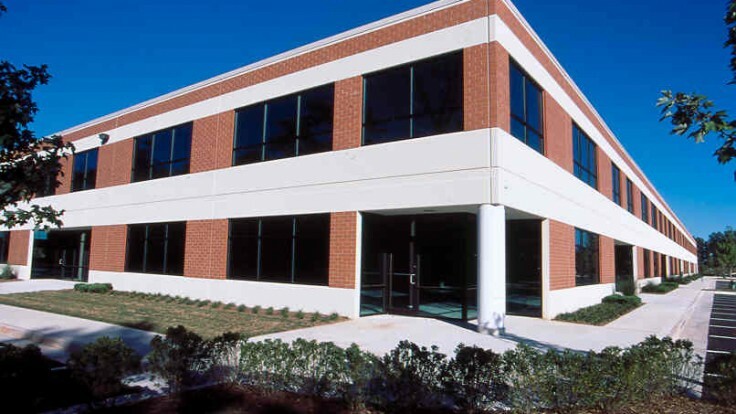 They are low-rise concrete tilt buildings, with an integrated thin brick veneer. 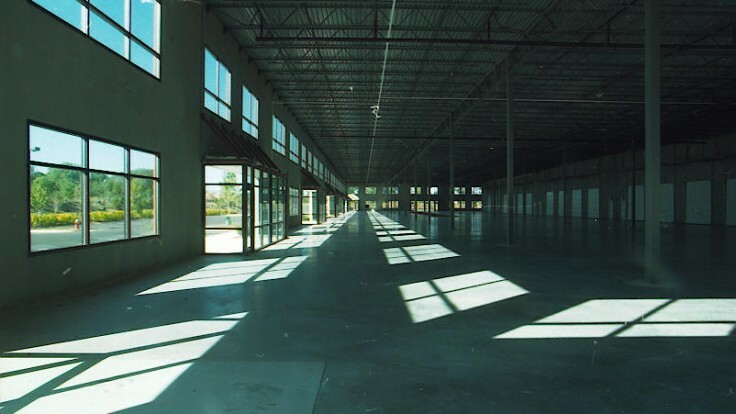 Many of the buildings having partial mezzanines and some have fully built out office space; they are well suited for users requiring warehouse/distribution or showroom space. The contract included 53 acres of site work including: construction of a sanitary sewer force main and pump station, multiple storm water management facilities, site utilities along with road and parking lot construction.